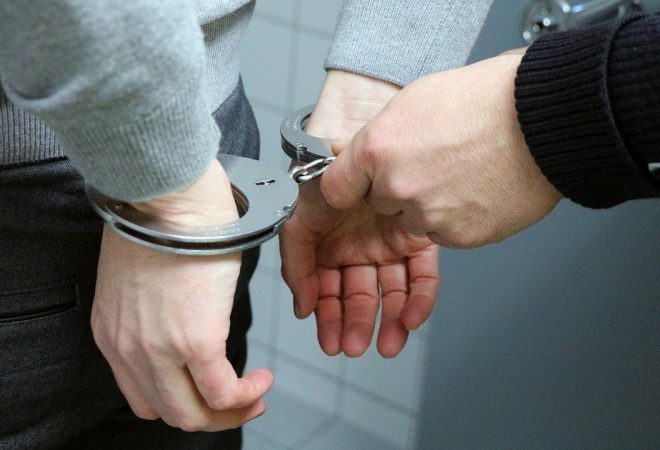 Bosnia’s State Investigation and Protection Agency on Monday arrested Dusan Spasojevic, who is suspected of committing crimes against the civilian population in the Zvornik area in 1992. “He has been charged with committing war crime against a Bosniak victim in the village of Jusici in May 1992 in his capacity as a member of the Territorial Defecse of the Serb Municipality of Zvornik,” the state prosecution said in a statement. Spasojevic will be handed over to a prosecutor, who will question him and decide what further action to take in the case.